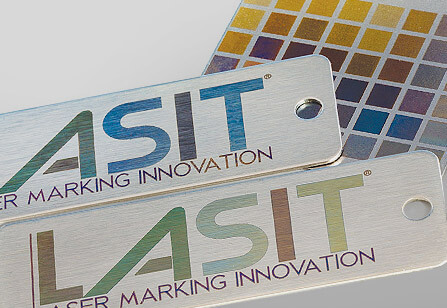 Laser marking on metals guarantees quick and accurate results. 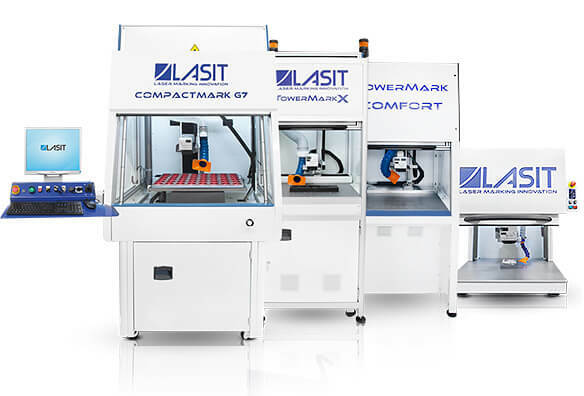 Laser marking is permanent. This way, we can ensure brand visibility and product traceability. 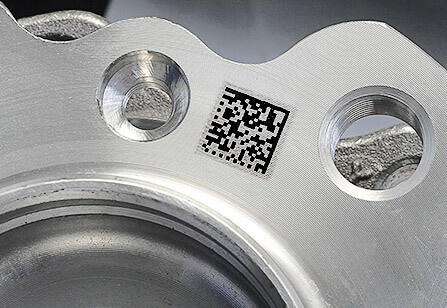 The evidence of such effectiveness lies in the fact that laser marking is becoming increasingly popular in various industries, such as the automotive, valves, electronic, mechanics, jewellery, and medical technology industries, only to name a few. 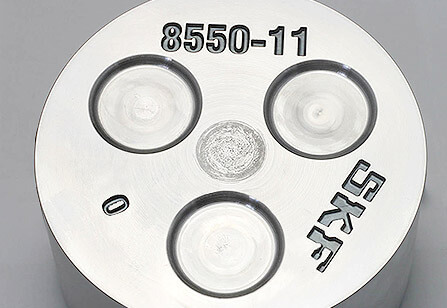 Laser marking on metals provides numerous benefits both in terms of quality and affordability. It can be made at different depth levels, based on the material and visual results we want to obtain. Laser can easily mark logos, alphanumeric characters, barcodes, progressive numbering, drawings, DataMatrix, and complex graphics. 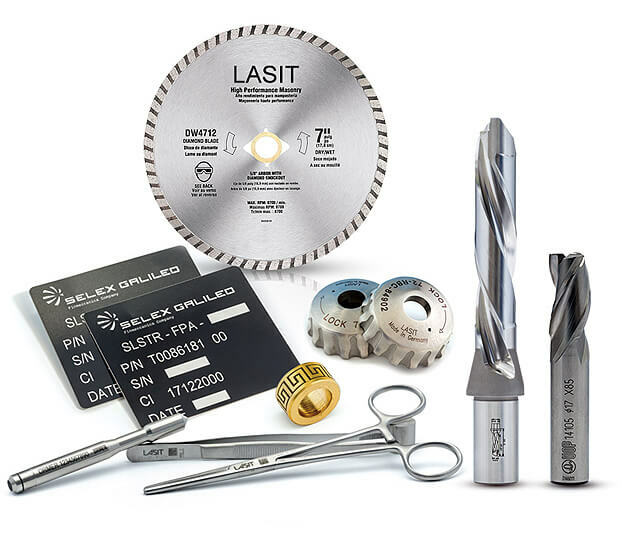 Laser marking is fast and can work on any content (logos or codes, for example) without changing tools. 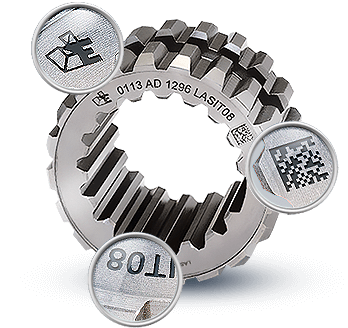 Laser marking does not entail additional costs, as it does not produce waste and does not need special treatments or maintenance. 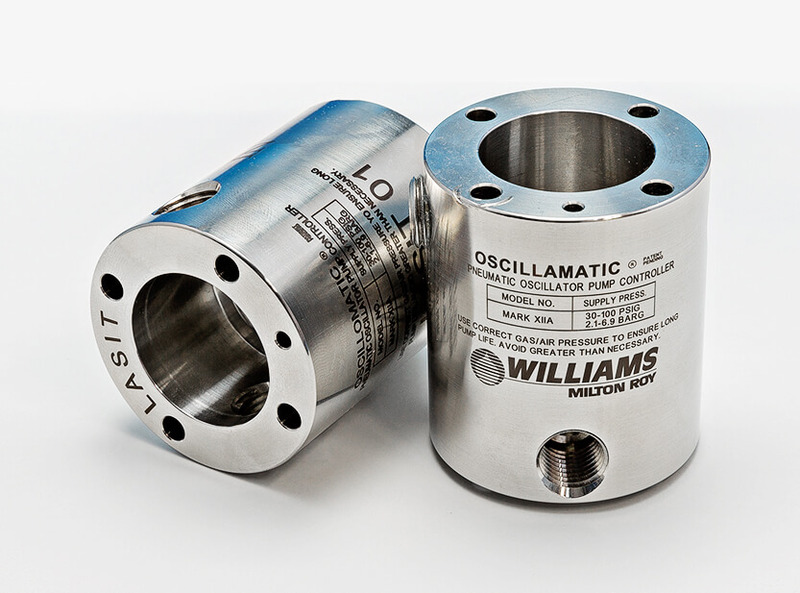 Laser marking ensures high precision even with the tiniest complex geometric details. 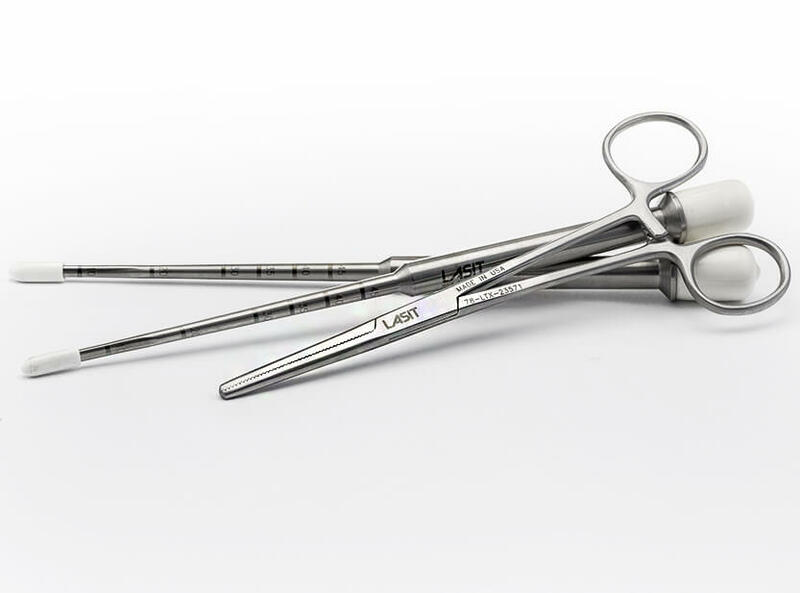 Laser marking ensures a long-lasting result, as it resists to acids, heat, chemicals, and corrosion. 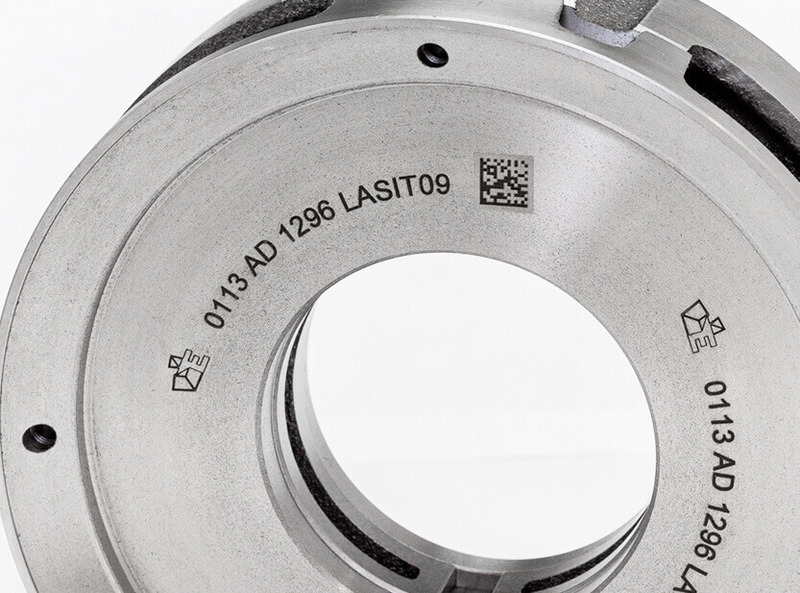 Laser marking cannot be damaged in any way. That’s why this method is so effective to trace any product. 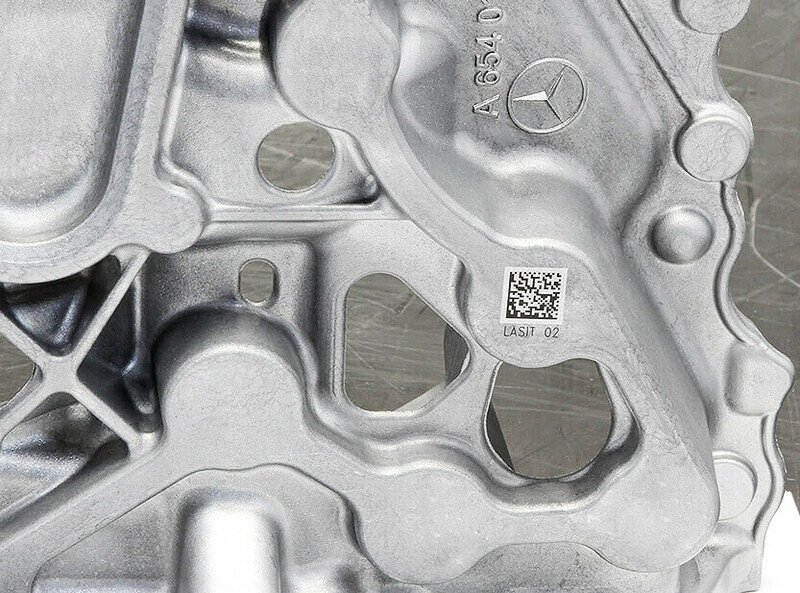 Deep laser marking on metals is made through a deep penetration process in the component we are processing. The result is very similar to mechanical engraving. However, in this case, the material is removed layer by layer, so as to create corner radii of a few millimetres, which wouldn’t be possible to make with mechanical methods. 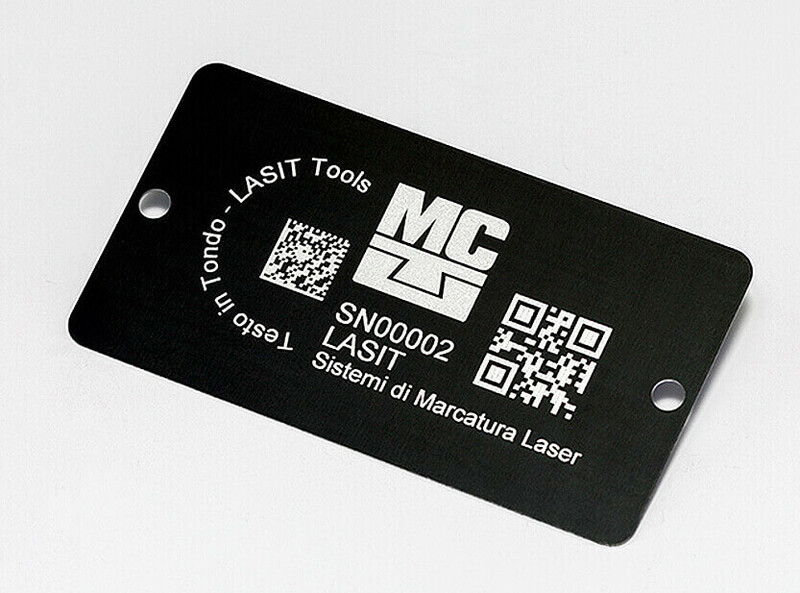 Moreover, the laser can mark special materials that are difficult to process. 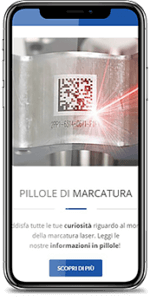 In the case of laser engraving metal, the laser beam penetrates into the surface, removing a part of it and creating a vacuum area. As the material is heated, reacting to the surrounding environment, bleaching in the engraving area makes the marking much clearer. Annealing occurs when the marking oxidises the surface of ferrous metals (iron, steel, stainless steel) and titanium heating them locally. Usually, the oxide layer is black, but it can have different shades, depending on the temperature of the heated layer. During the darkening process, the material surface is kept uniform because marking does not entail the removal of material, but just its heating. Heat reaches a depth ranging between 20 and 30 µm. 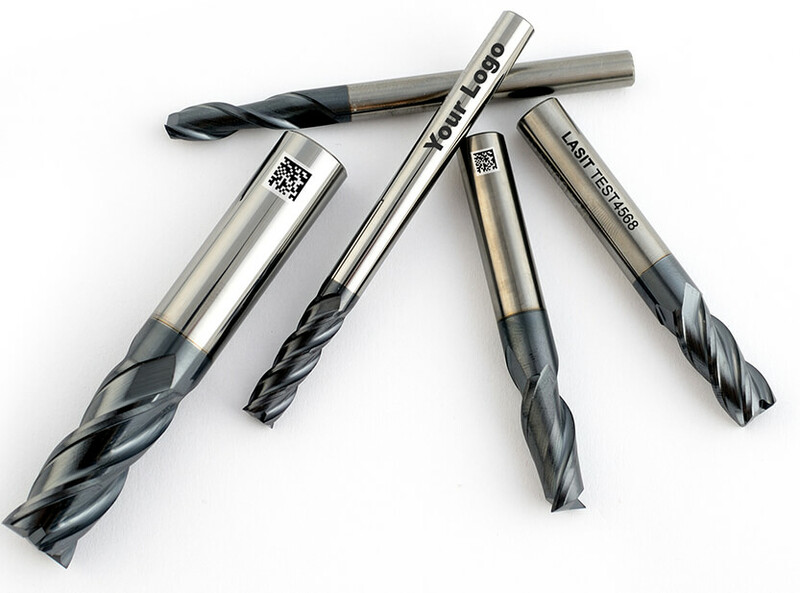 Do you need to mark on metals?